This connector was necessary to connect the RCA sound outlets on my TV to the cable that connects to the Seenheiser RS 175 wireless headphones. The connector was excellent quality as worked without issue. Would recommend this connector when needed . 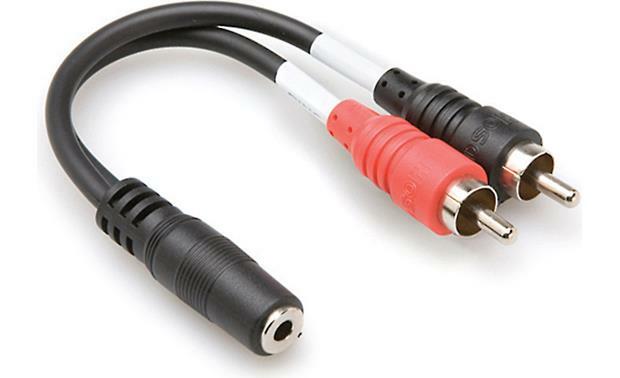 Searches related to the Hosa Stereo Mini Breakout Adapter 3.5mm TRS female to dual RCA.